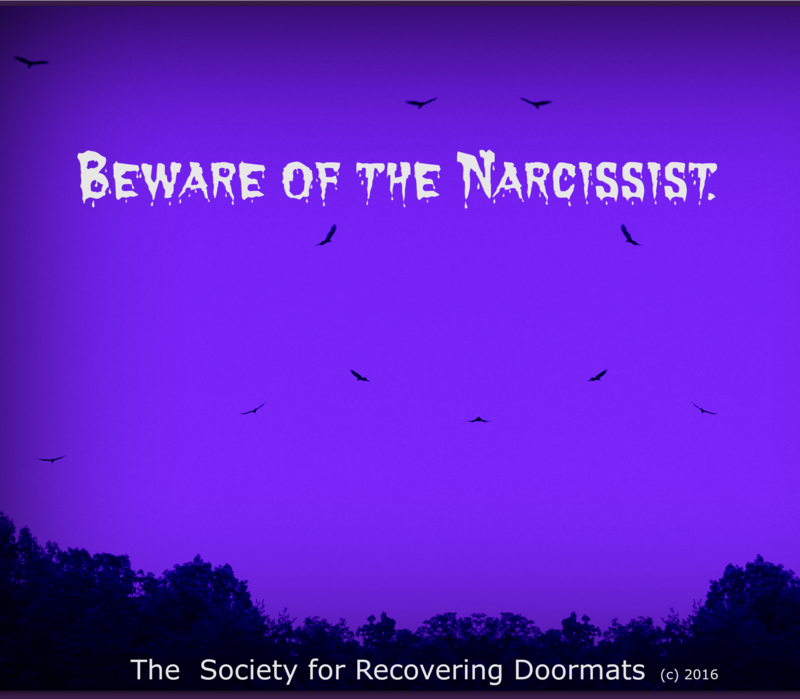 If you’re a too-nice-for-your-own-good people pleaser it’s feasible you may have a narcissist or two in your life. Or circling. Feeling manipulated or controlled by a certain person, or group? Take a closer look at who you’re investing your time in. Just because YOU don’t have a secret agenda for them, doesn’t mean they aren’t pulling your strings for self-serving needs that have nothing to do with caring about you. They circle like vultures and prey upon the good hearted: They’re hiding in plain sight, but difficult to see until it’s too late. Having experienced a relationship with quite a few some seriously a threat to my mental health and others much lower on the spectrum but over time capable of damage it’s so scary to think about. Anxiety inducing to know they lurk. I often wonder how people spot the red flags so quickly. I have a delayed reaction from cptsd. Hi Julie, spotting red flags is difficult for many. You can gain further insights from the on-line workbook I wrote, and is only available here. Click the ‘book’ tab and then choose “Off the Floor.” I believe this interactive workbook will help you. Sending much love and many hugs. ❤️ Rose G. / Ivy T.